Founded in 2000, Olson Marine Incorporated was founded with one small tug, the Wendeanna. Originally founded as a partnership, under the name of C and O Marine Incorporated. In 2005, Rick and Wendy Olson assumed full ownership of the company. Which was renamed as Olson Marine Incorporated. The company operates in the Pacific Northwest, to Western Alaska. 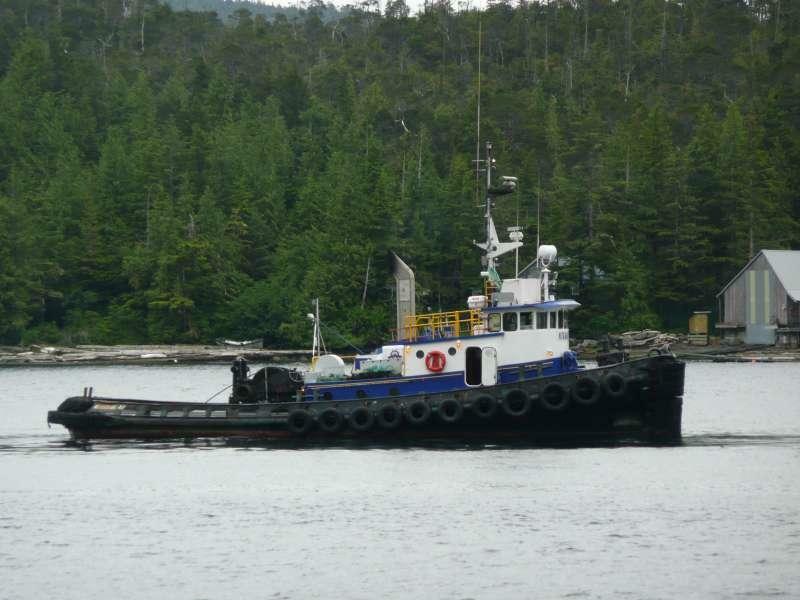 With a fleet of tugs, and equipment for cargo handling. Including forklifts, tractors, chassis, fuel truck, and cranes.